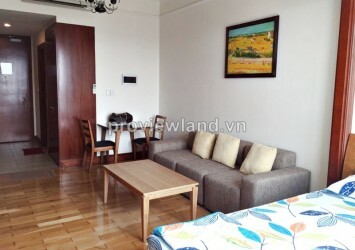 The Manor apartment for rent 1 bedrooms, bathroom, sofa, kitchen and dining table, whole apartment has wood floor very cozy, large window bring shine to the room, 36 sqm of area on high floor . 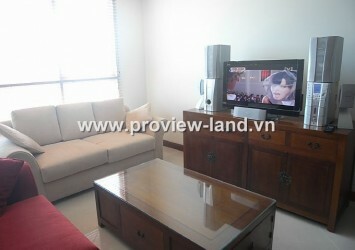 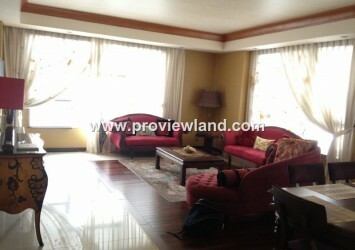 This apartment has equipped with full and luxury furniture, very convenient. 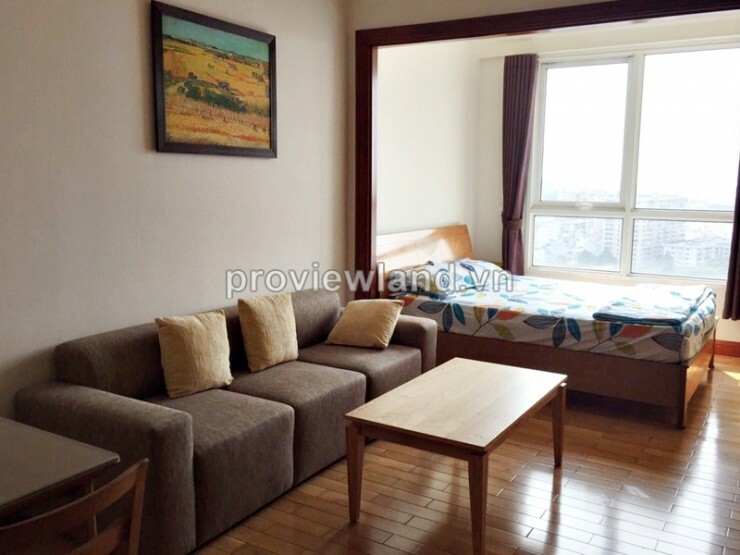 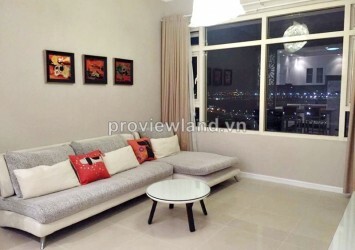 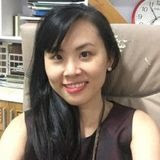 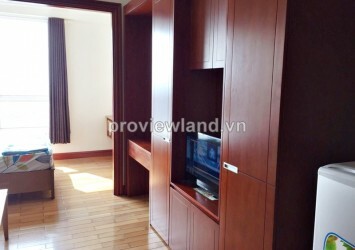 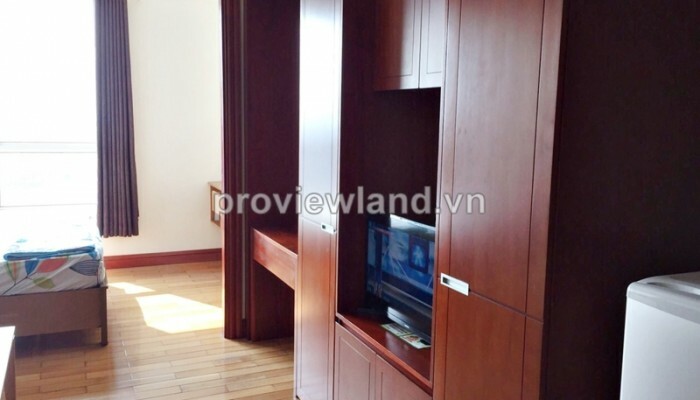 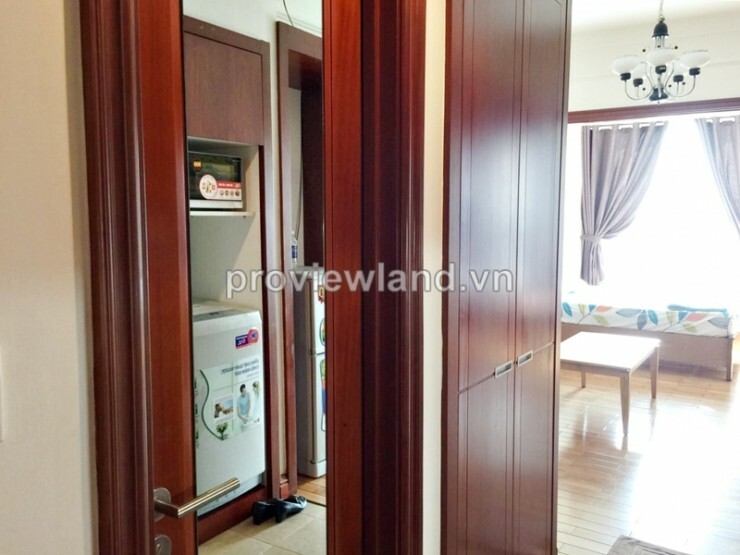 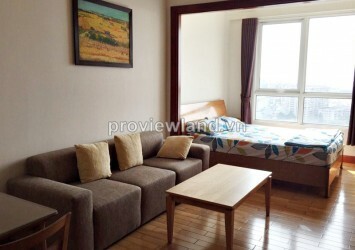 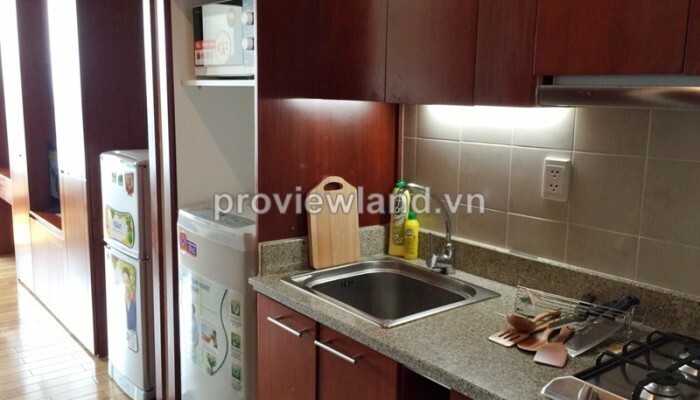 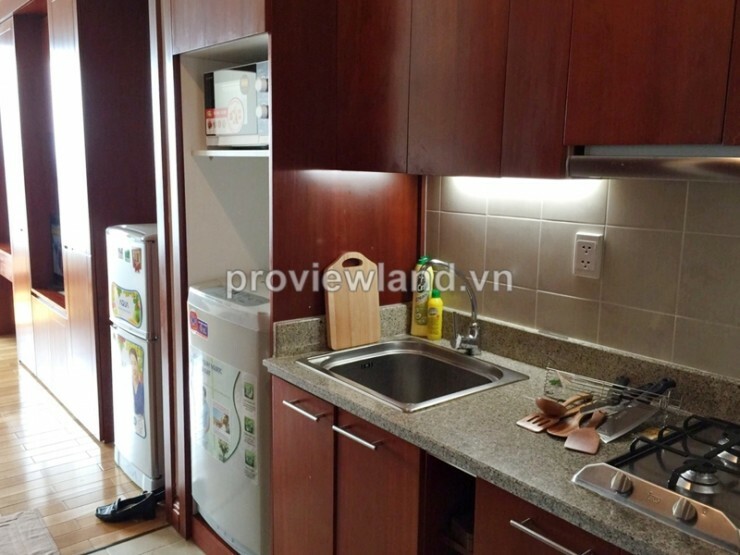 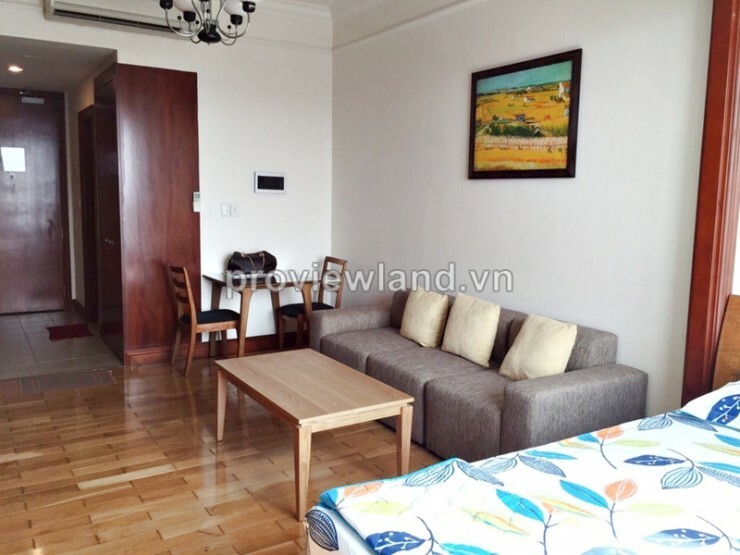 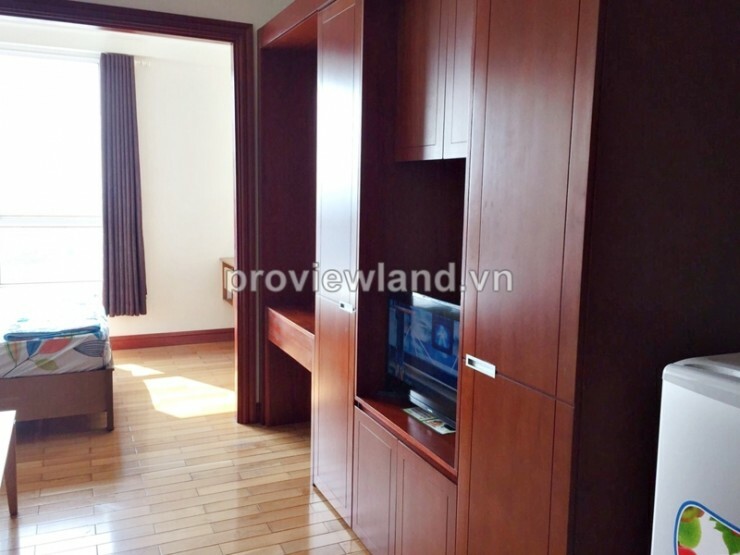 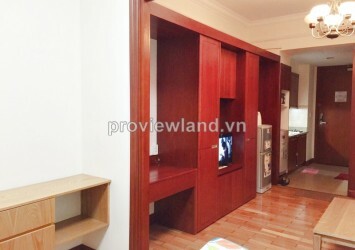 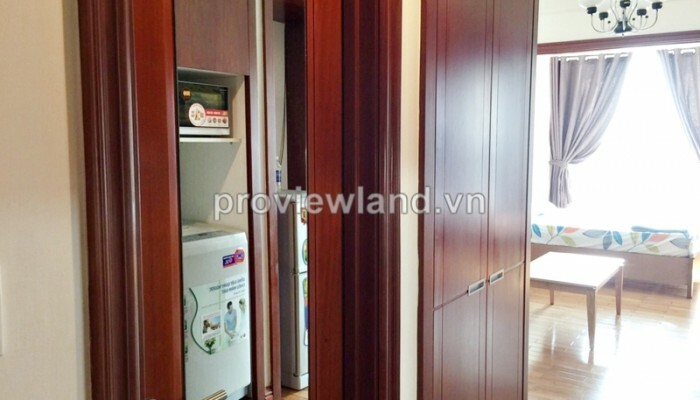 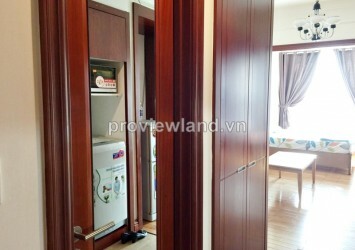 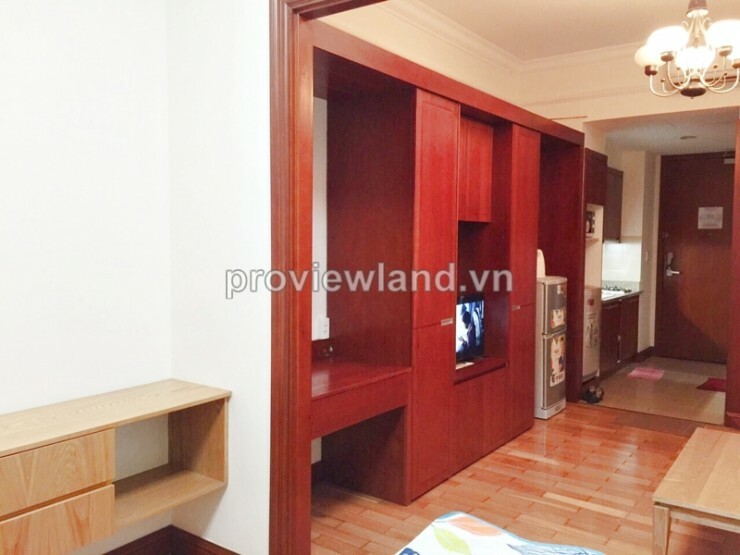 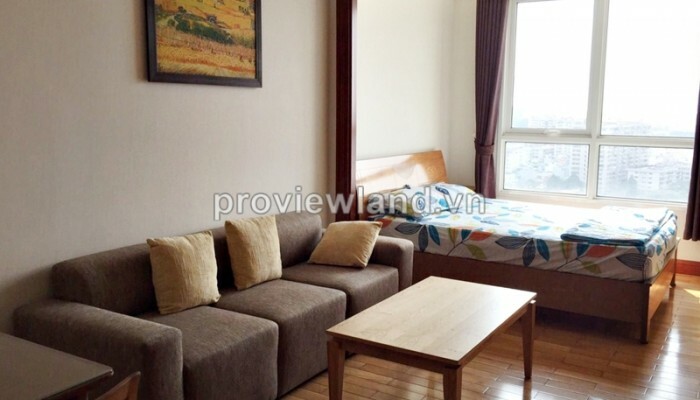 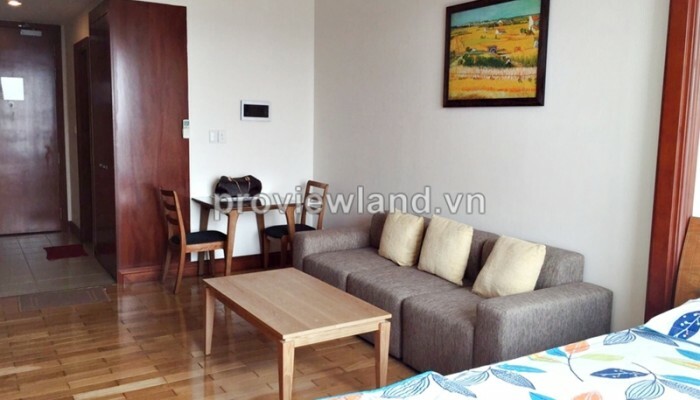 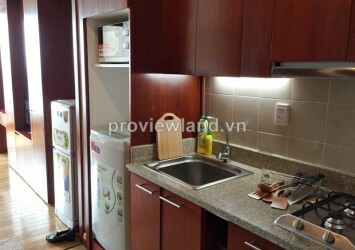 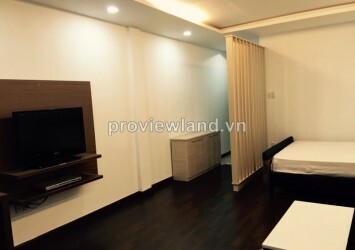 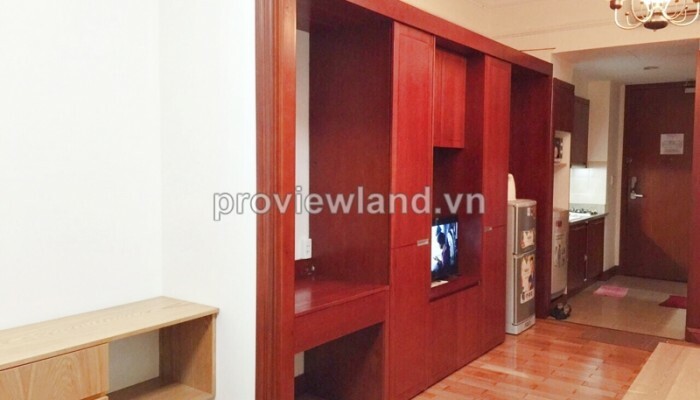 Apartment for rent in Binh Thanh District at The Manor, located on Nguyen Huu Canh Street, designed with French style, on main roads connected those center districts, easily to reach nearby facilities.